By J. Patrick Hughes. As the frontier was settled, the U.S. Army established a network of forts across the Kansas prairie. Their presence, and the contributions of the troops stationed there, changed the state’s history. Most of the posts were closed by the end of the frontier period, but two remain open today. 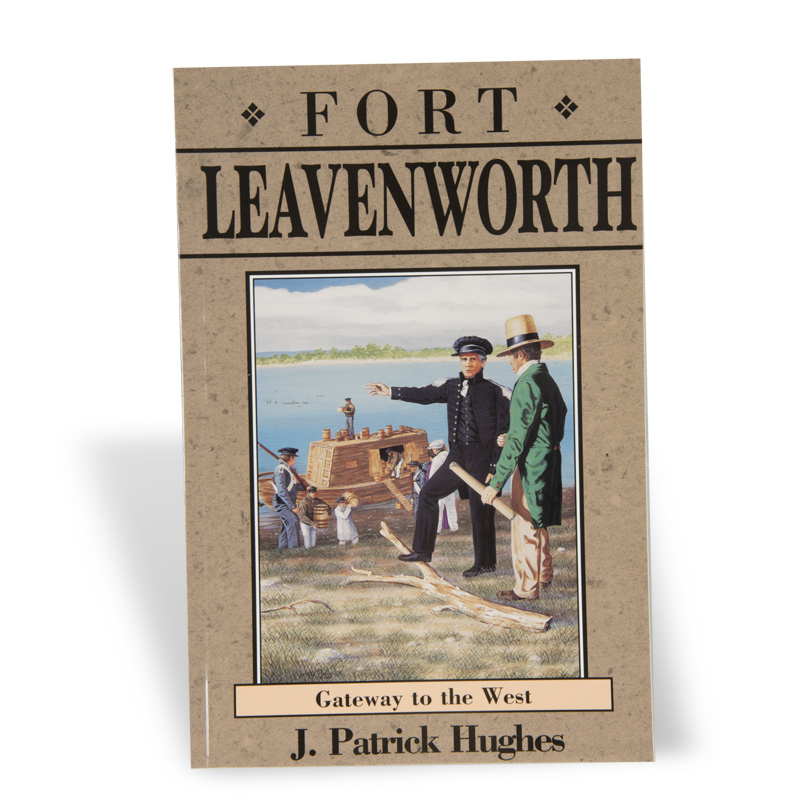 Volume 8, published by the Kansas Historical Society, documents the history of eight important Kansas forts through historic photographs, illustrations, and maps.